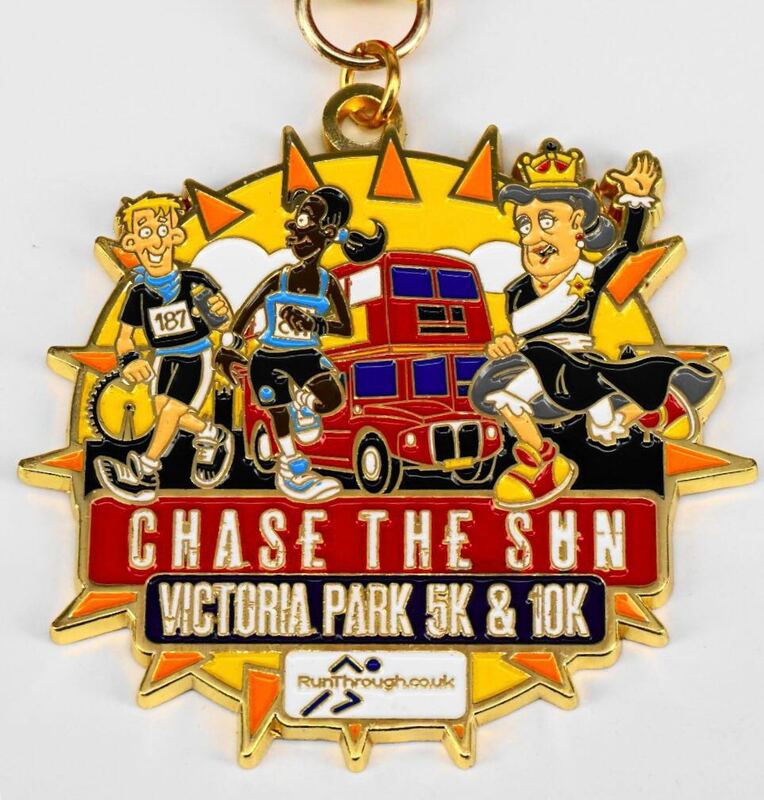 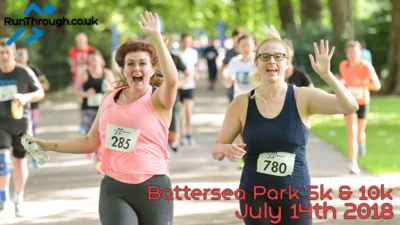 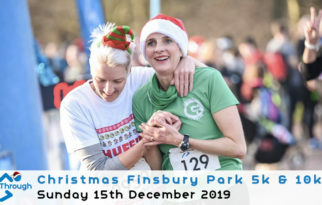 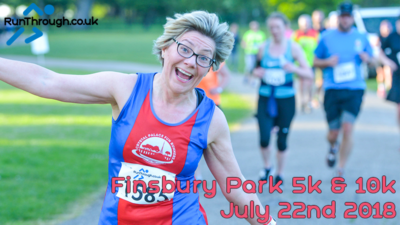 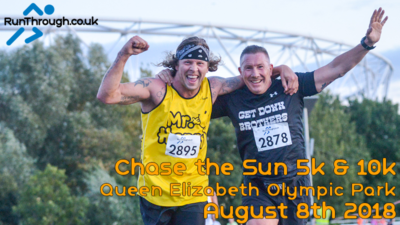 Join us for the Chase The Sun 5k & 10k at Victoria Park on Wednesday 3rd July 2019! 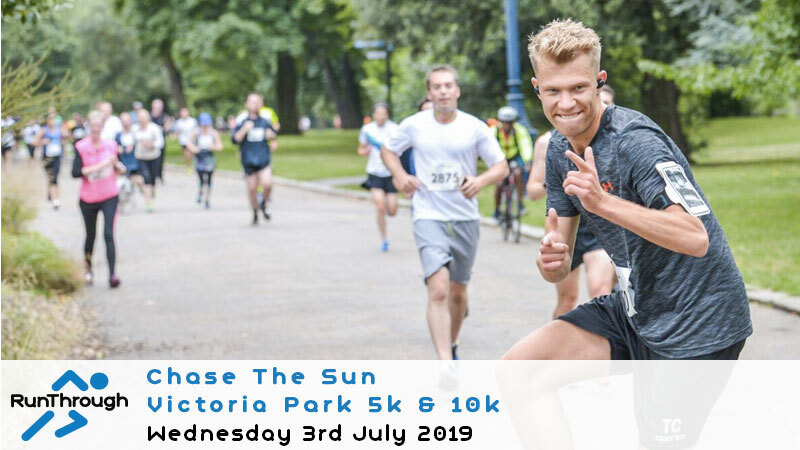 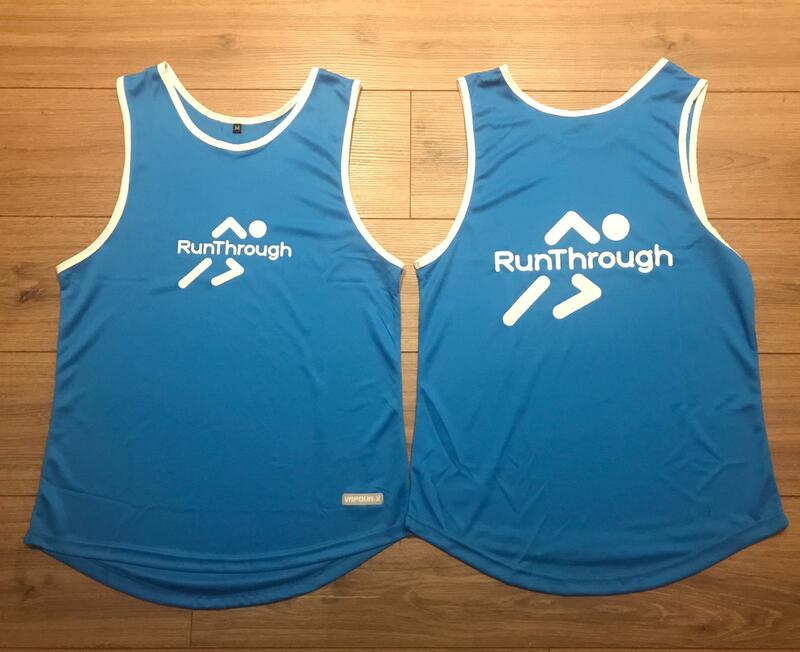 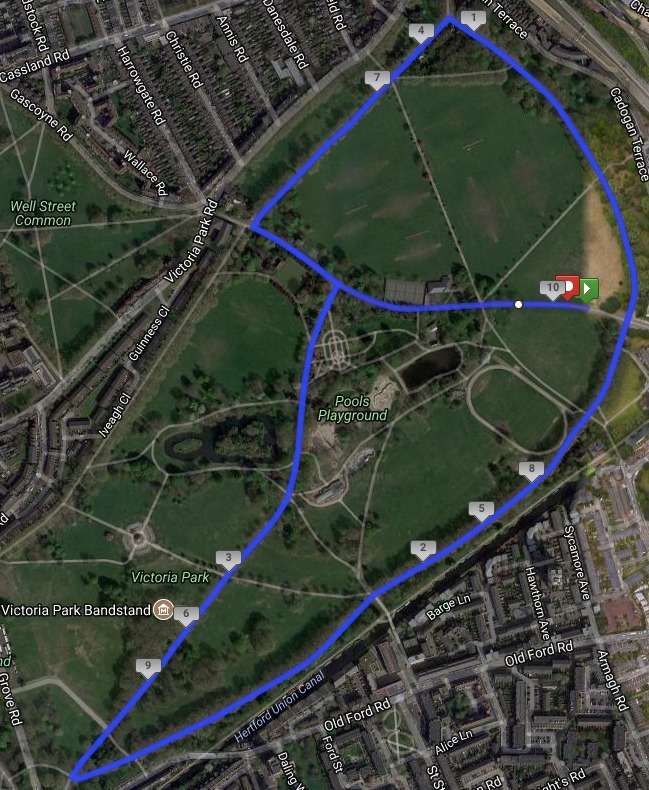 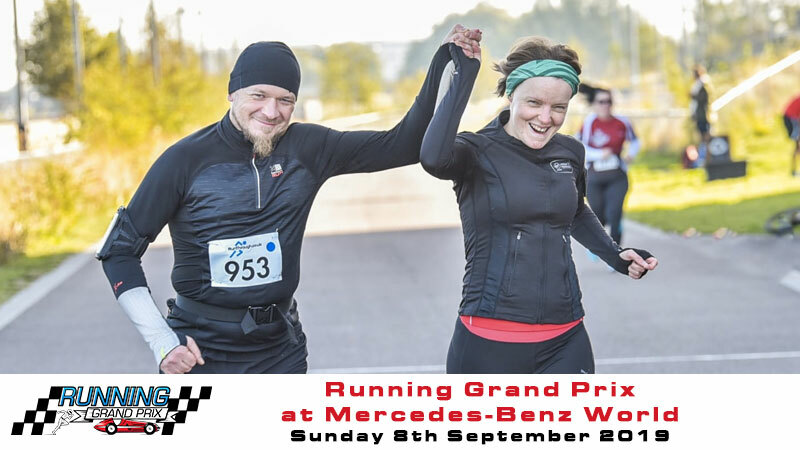 Join us for the Chase the Sun event at Victoria Park on Wednesday 3rd July 2019 – The wide, flat paths offer a brilliant opportunity for a personal best. 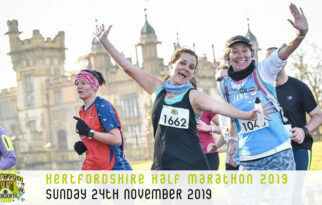 Each Mile is accurately marked out with sign posts and we have plenty of helpers to keep you on track and to encourage you on your way to the finish.